Gynecomastia is a medical term that originates from the Greek words for "women-like breasts." 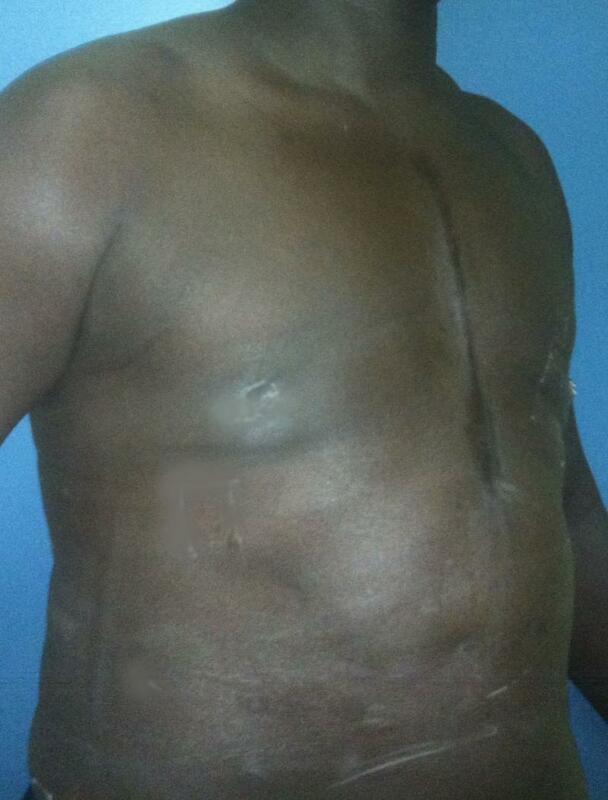 Severe cases of gynecomastia are sometimes treated inappropriately, and these require revision surgery. This condition is far more common than many realize, and the commonest causes for revision is residual breast tissue or over-sized areola. It may affect only one breast or both. Some of the benefits of revision surgery include a firmer, flatter, more contoured chest which may give the male patient a boost in self-confidence, and also a smaller areola. Your visit with Dr. Wilson will determine if you are a good candidate for revision male breast reduction (Revision Gynecomastia surgery). Men of any age who are healthy and emotionally stable are considered good candidates for male breast reduction surgery (Gynecomastia surgery﻿). The best candidates are those who have firm, elastic skin that will reshape to the body’s new contours. 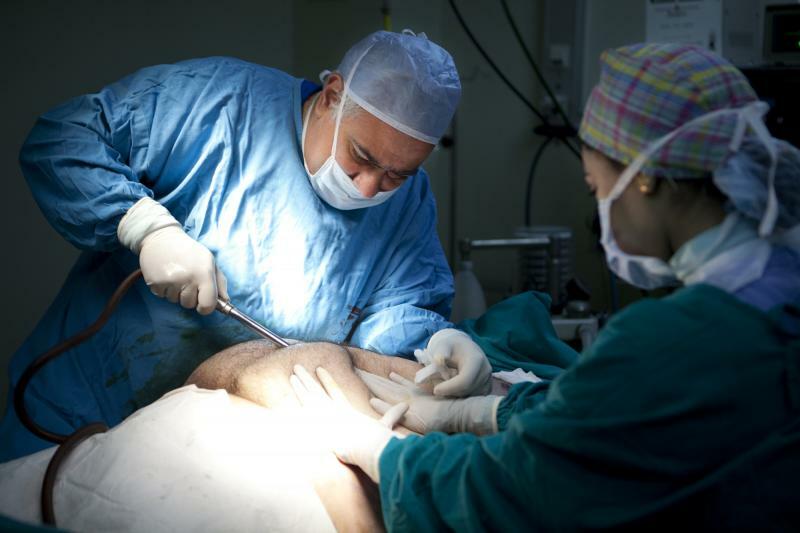 In some instances, surgery may be discouraged for overweight men who have not first tried an exercise and diet regimen. During the consultation, you will be asked about the history of the previous gynecomastia surgery, details of the previous operation, and anything else related to the appearance of your breasts that you feel is important. Dr. Wilson will examine your breasts and will consider if there is just fat or discoid tissue in the breast. He will explain which surgical techniques are most appropriate for you, based on the condition of your breasts and skin tone. During revision surgery, both Laser Liposuction and excision surgery are resorted to. Frequently, reduction of the areola demands a more complicated surgery but this is essential to achieve a good outcome. 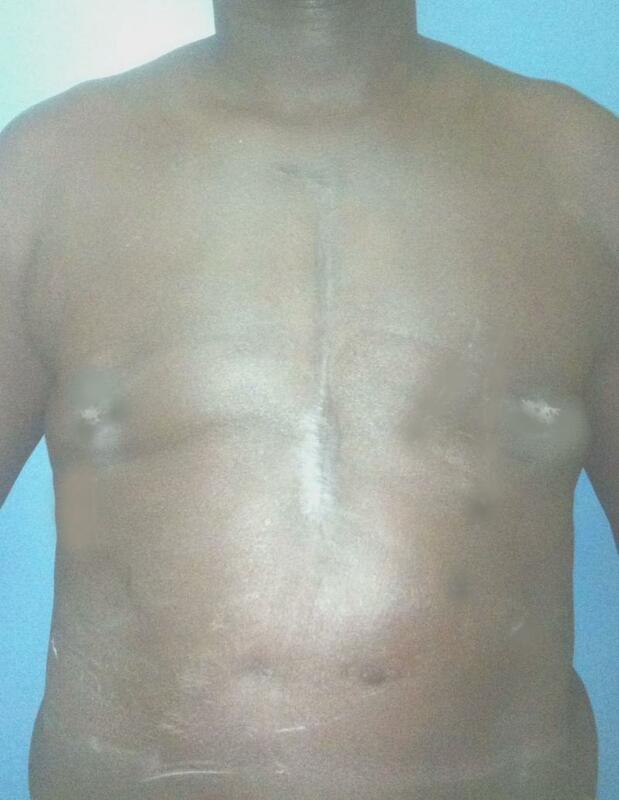 Residual Gynecomastia in a 39-year old patient: Note residual breast tissue after previous failed liposuction. Treated by surgical excision and Laser Liposuction. 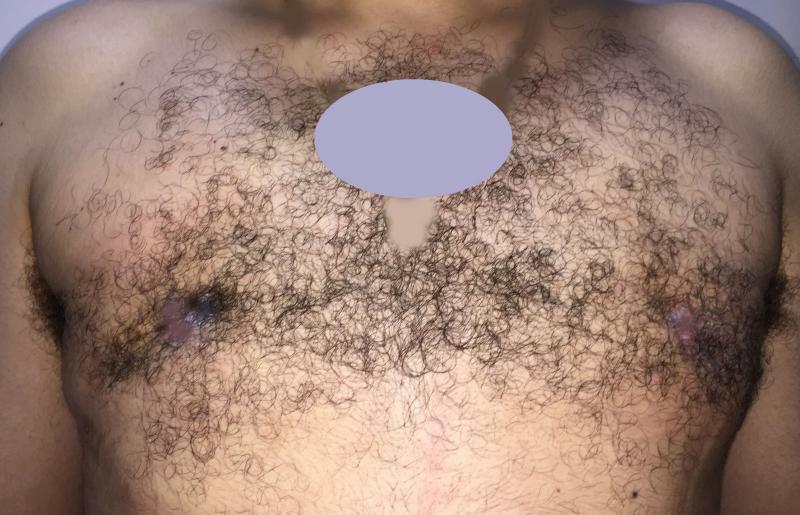 Recurrent Gynecomastia in a 32-year old patient: Note residual breast tissue after previous failed liposuction, with right side larger than left. Treated by surgical excision and Laser Liposuction, removing the breast tissue and restoring symmetry. Residual Gynecomastia in a 32-year old patient: Note huge areola and residual breast, even after 2 previous operations. Treated by surgical excision and Vaser Liposuction through a complete periareolar incision, which has comletely disappeared.﻿﻿ Note appropriate size of areola, and new breast.